The wonderful world of virtual reality doesn’t stand still for a second – that’s for sure. This incredibly powerful immersive technology offers up a wide world of incredible possibilities, from journeying through the inside of a fridge to coming face-to-face with tigers in the wild. VR provides the chance to explore previously unchartered territories, to go on amazing adventures, and to see things from unexpected perspectives. And with a brand new year comes even more innovative and inventive use of virtual reality. 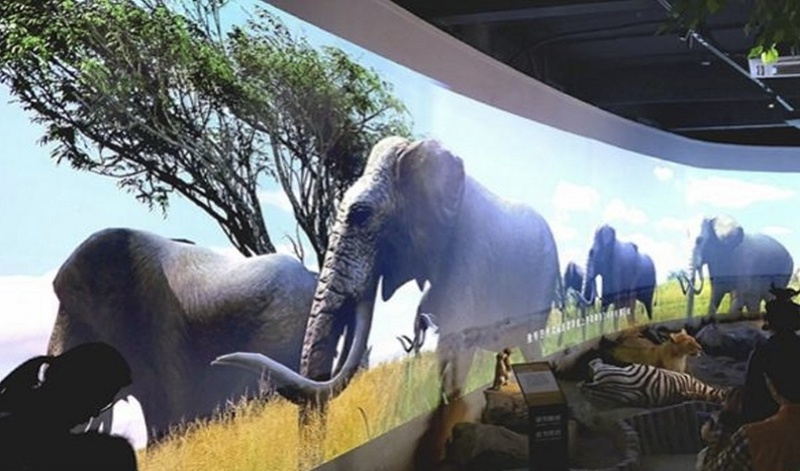 Guangzhou Zoo in southern China has just become the “world’s first VR zoo”, through its combined use of virtual reality, augmented reality, 3D projection and holographic laser projection to bring visitors closer than ever before to animals. The zoo’s aim is to enable its customers to “interact” with animals via VR headsets and mobile phones – and it’s even going so far as to offer up QR codes for customers to scan on their phones to make rare (virtual) animals appear on their screens and learn information about them. 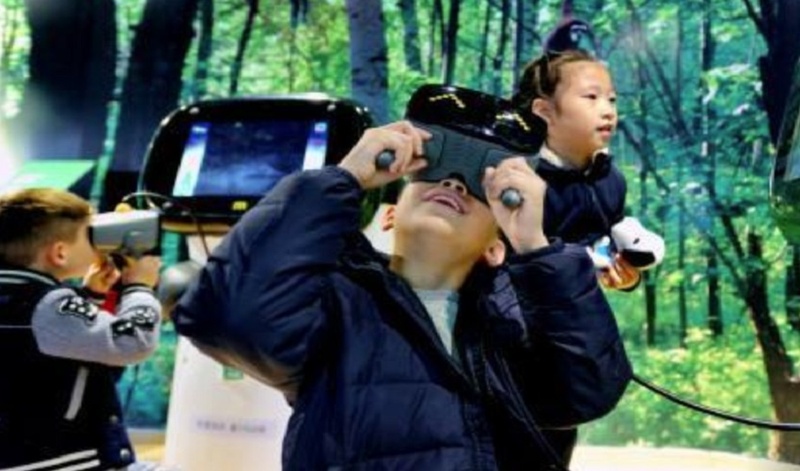 It’s been described by local media as “a bold attempt by the 60-year-old Guangzhou Zoo”, one that is looking to attract scores of new visitors through the novelty appeal of VR as well as open up the attraction to a global audience. 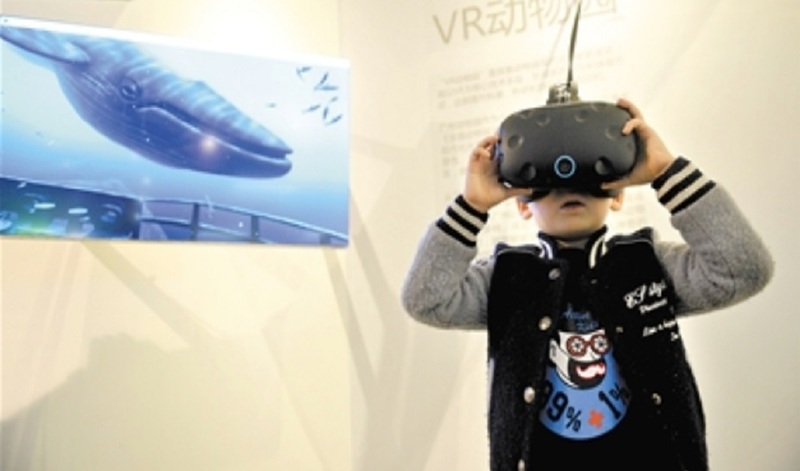 Chen Zujin, head of the Science Popularization Department at Guangzhou Zoo, has stated that plans are in motion to also broaden the scope of the VR zoo to become an online channel for animal fans worldwide, and to combine VR technology with animal scientific research and protection. It’s still very early days, with the new “VR zoo” only officially opening to the public this week, but around 20,000 visitors reportedly participated in the VR experience on its very first day. If it’s successful, it could pave the way for other zoos and public attractions to follow in its footsteps in the very near future. The first phase allows visitors to observe the feeding, playing and breeding habits of wild animals, with the aid of their mobile phones – allowing visitors to freely interact with animals without disturbing them. Expect to see more unique uses of VR and immersive technologies this year, as more and more brands look to tap into ‘mixed realities’ to deliver unforgettable moments and experiences to consumers – brace yourself for what’s to come with our 6 big marketing trends set to explode in 2018.